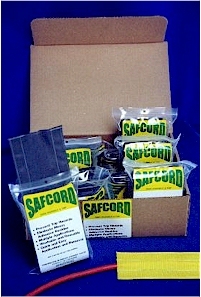 “Save yourself a trip!” Safcord cord and cable cover. 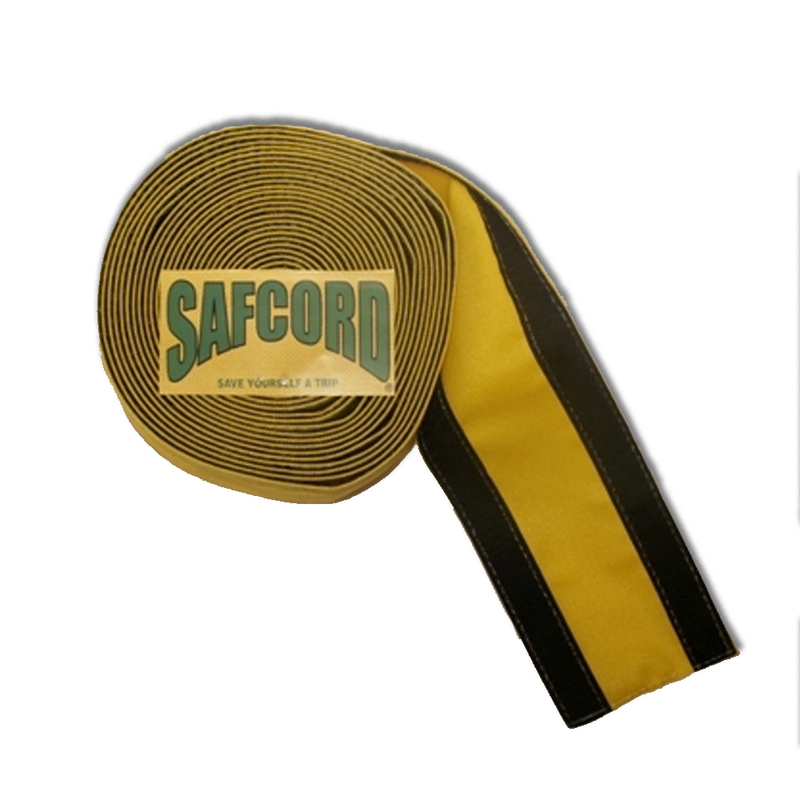 Protect electrical cords crossing your carpet with a nylon SAFCORD® tunnel. 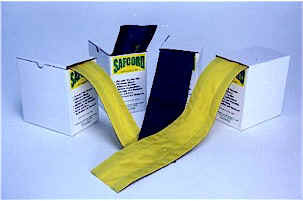 Secures electrical cords to looped carpet, minimizing tripping hazards. Made of industrial-grade DuPont Cordura® nylon with hook-and-loop edges — durable enough to withstand foot traffic; won’t rip up from carpet. 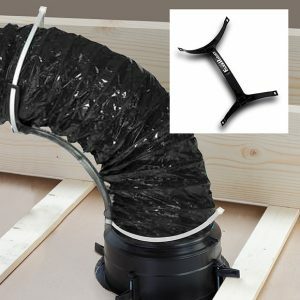 1.5″ wide non-adhesive “tunnel” in center keeps cords secure without using sticky adhesives — easy to remove and reuse as needed! 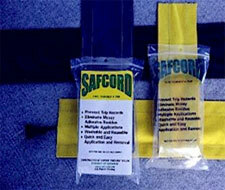 When safety is important don’t rely on sticky duct tape or other adhesives to control cable and cord trip hazards. Safcord uses hooked Velcro to secure to looped carpet to create a tunnel that cords and cables funnel into, minimizing potential trip hazards. Made of industrial-grade DuPont Cordura nylon with hooked Velcro. 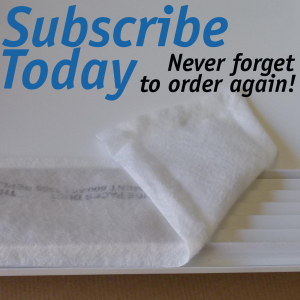 You can cut to any length without unraveling the cloth or Velcro. 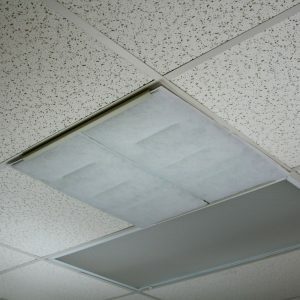 Durable enough to withstand foot traffic and vacuuming; won’t rip up from carpet. Easy to remove, wash and reuse as needed. 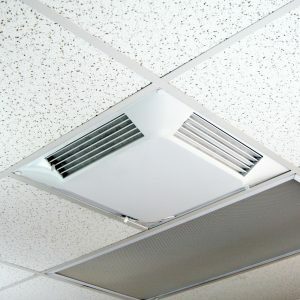 Ideal for conference room, hallways, office work spaces, hotels, sound stages, colleges and more.